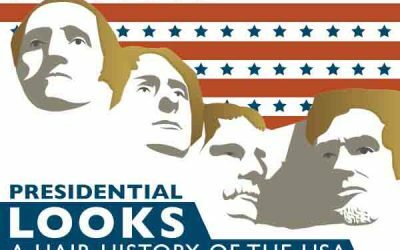 This infographic shows the political courses of the Democrats and the Republicans before the upcoming elections. 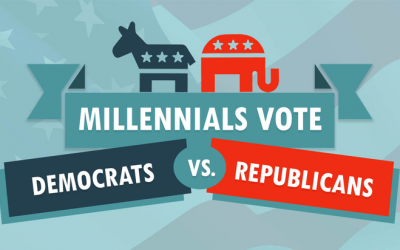 It is designed to help millennials familiarize with the differences between the political views and programs of the two parties and to decide for whom you will vote on the presidential elections this November. 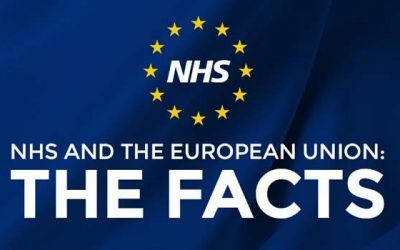 This infographic outlines the key facts about the relationship between the NHS and the European Union. The referendum on EU membership took place on the 23rd June, with UK opting for a leave vote with a majority of 52%. What happens now and what the consequences may be is a subject of heated debate. Political campaigns have been using various techniques for hundreds of years; and while the term “propaganda” often has negative connotations, in this case it’s referring to the same psychological tactics that shape consumer advertising every day. 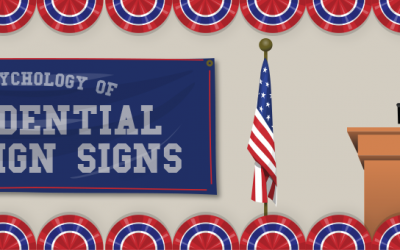 The following infographic from BuildASign uses historical examples to highlight the seven types of propaganda used in campaign branding and illustrate how these tactics affect voters on multiple levels. That’s It! I’m Moving To Canada! 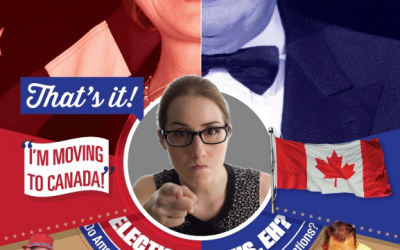 Chances are you’ve seen one or more of your friends threatening to move to Canada pending the outcome of the Presidential election. Learn what it takes from this infographic by Sparefoot. The race for the White House is intensifying. With 40+ million American voters (and 30% of the original presidential candidates) impacted by drugs, the politics of addiction has been a hot issue in the 2016 presidential campaign for both parties. 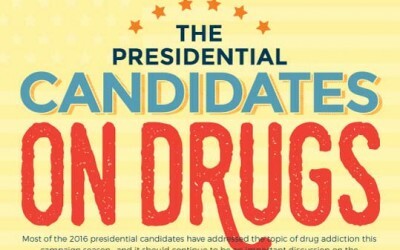 The following infographic looks at how presidential candidates plan to address the scourge of drugs and addiction. 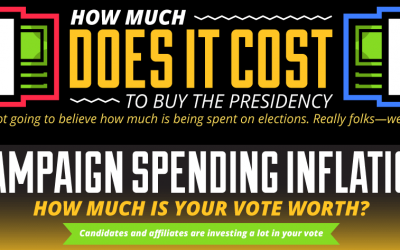 How Much Does It Cost To Buy The Presidency? 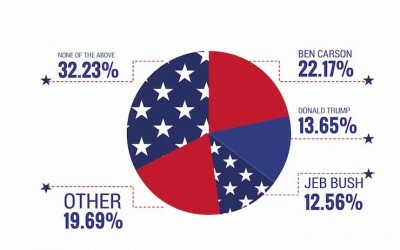 We’re over a year away from the 2016 U.S. Presidential Election, and election season is in full swing. Some towns in America are bigger political players than others. 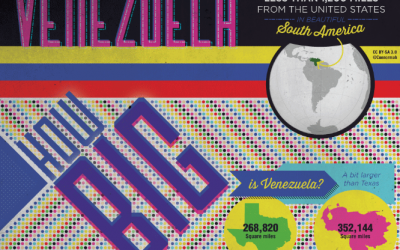 Learn more about America’s political power towns in this infographic.